Since the introduction of the Fiat 500 Abarth at the 2011 Los Angeles Auto Show, the DNA of Abarth has connected with driving enthusiasts in search of a sharp, wicked, fun-to-drive machine. 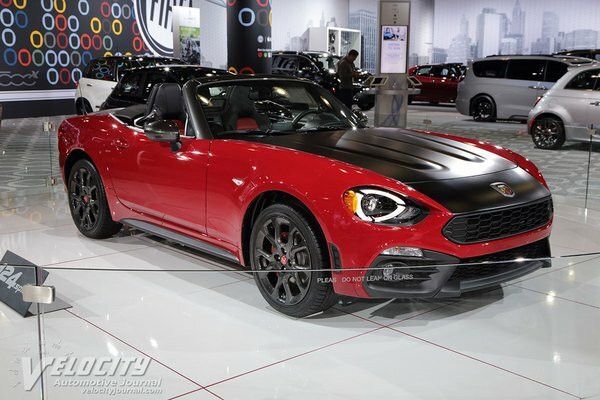 Continuing the legacy of Karl Abarth's performance-inspired vehicles known for their rich racing heritage, the 2017 Fiat 124 Elaborazione Abarth will debut at this year's New York International Auto Show. The Fiat 124 Elaborazione Abarth is the heir of the roadster that drove Fiat...Read.